The Beaumont has constructed a dining area to match their excellent chef. The new dining area within The Beaumont is designed to give people a comfortable and modern space to enjoy the delights prepared by the chefs. Where better to enjoy great food than a great environment, after all. There is just one problem . . . the new dining area needs a name. Which is where you can get involved. 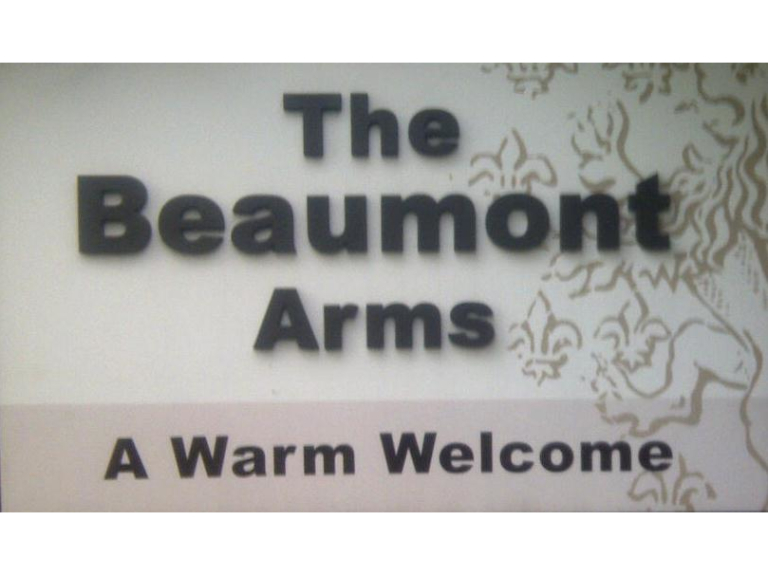 The Beaumont Arms are giving you the opportunity to name the new dining area. You'll become a part of the establishment's long history. But, the person that comes up with the winning name will also win a meal for two on the opening night. So, for your opportunity to win and become a part of local history, get your names into The Beaumont Arms as soon as possible. Launch night is just around the corner, so time is limited. Give them a call on (01204) 684437, or even stop by, and enjoy some of the delights before hand, or maybe just have a drink in a great local pub. The Beaumont Arms is a traditional Northern pub with character and charm, where there is always something going on, including live television, sports and live music. It is also an excellent venue in Bolton to host an event.